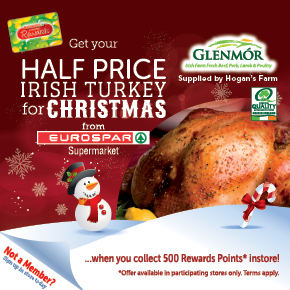 Start collecting for your half-price turkey! 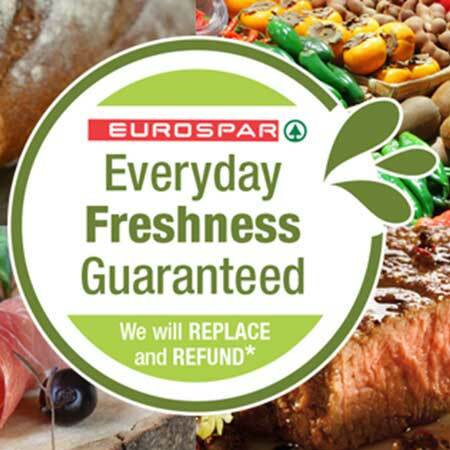 Our everyday freshness guarantee. T&C’s apply.